Raleigh, NC Bridal Session | Stacy S.
I just adore Stacy. Seriously, she has such a kind heart and yall, she even took part in writing the Farm Bill that just passed. She just has my heart. Agriculture for the win, all day. Not only this, but she and her husband Alex just tied the knot this New Years Eve and I had the privilege of photographing their special day. Life can’t get any better than this—and I cannot wait to finish up their gallery! I receive questions all the time on whether or not a bridal session is beneficial to do before your wedding. The answer is yes, but I have to admit, not everyone knows what a bridal session actually is. A bridal session is basically a trial run of the bride in her dress before the wedding day. Not only do you have the chance to prance around in your dress and take pretty pictures, but you can also use it for your trial run to see if you like how your hair is, if your dress needs to be hemmed more, or even trial running your shoes because sometimes your shoes can really hurt your feet on the day of your wedding. 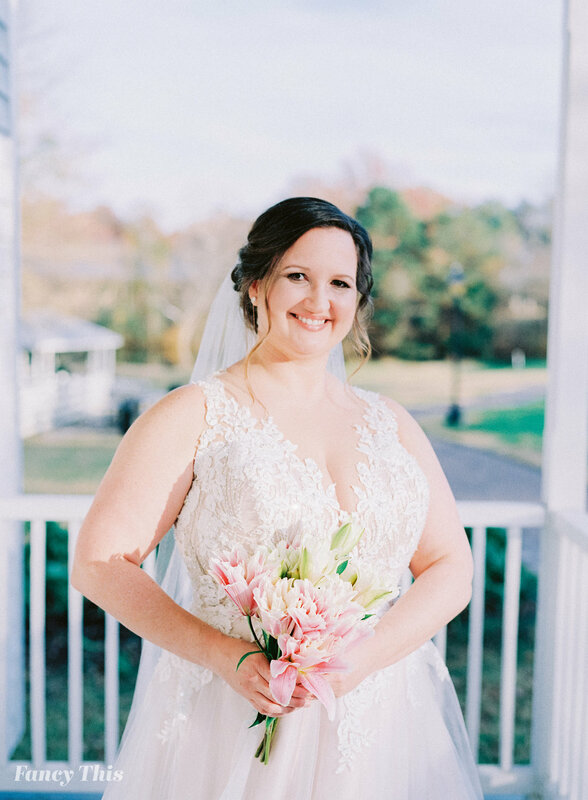 This is the day where you can actually see how everything looks and feels on your body, which is probably the best thing about a bridal session. Stacy and her mother in law met me at the beautiful Historic Oak View Park in Raleigh, NC. We chose this place because it has beautiful old buildings that fit right in to the theme that Stacy has always adored and loved. It has a beautiful southern charm to it, just like Stacy. I shot on Portra 400 film and the colors came out magnificent. 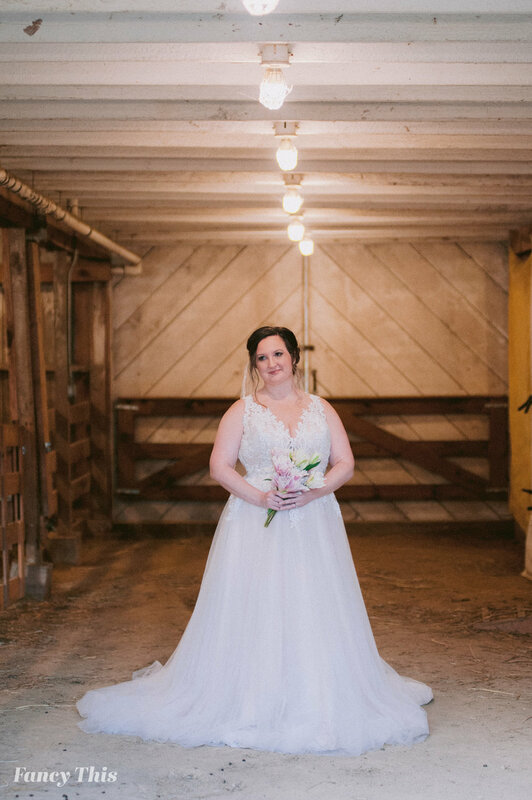 I especially love the images of Stacy in the barn (featured at the end), which might I add, was Stacy’s idea. Oh, and the moment when Stacy found an old Ag Law book just hanging out on the shelf! See? My heart.